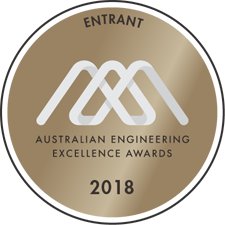 in2Dredging (i2D) has recently been entered in the Australian Engineering Excellence Awards (AEEA) final for 2018 with our unique Subsea Rock Cutting (SRC) tool. SRC estimates the cutting production for any dredging or mining equipment that mechanically cuts rock in a subsea environment. It calculates the resultant cutting force on equipment thus allowing the identification of all possible production limitations related to the rock cutting force. This makes SRC unique, as typical estimation methods are only based on high-level empirical relationships that cannot identify production limitations that are caused by the resultant force. An empirical rock cutting model sits at the heart of SRC. 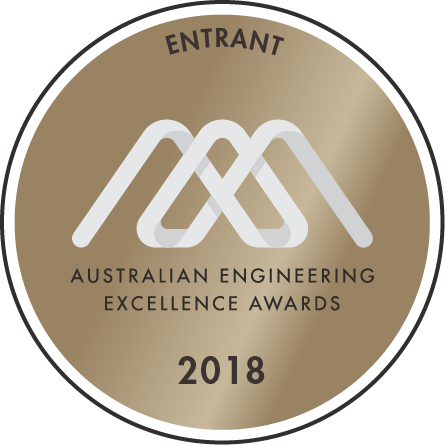 The tool uses a finite difference model, which accurately simulates the cutting equipment’s three-dimensional teeth trajectories and their complex interaction with the rock face. 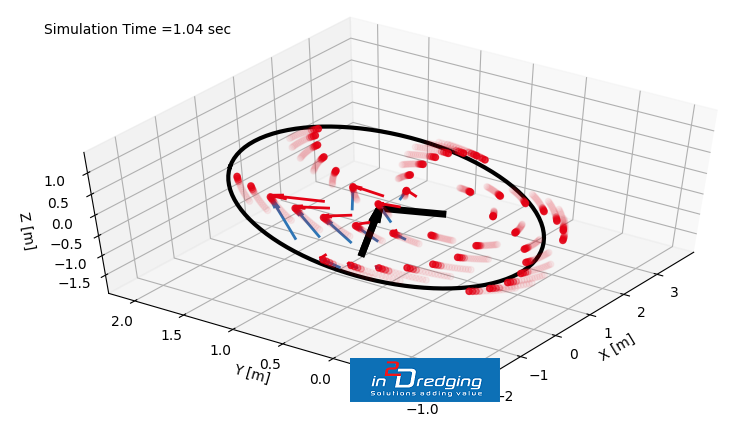 in2Dredging takes immense pride in our advanced engineering tools that allow us to provide robust and reliable estimating services.